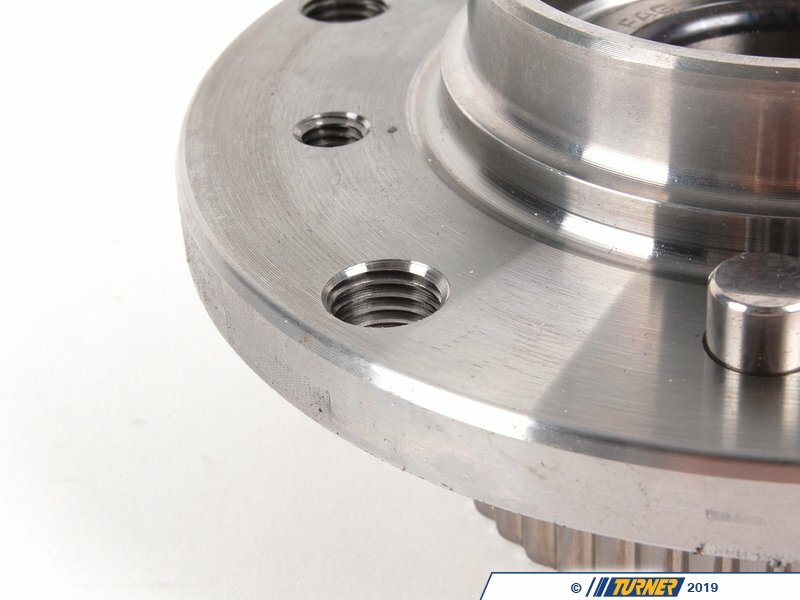 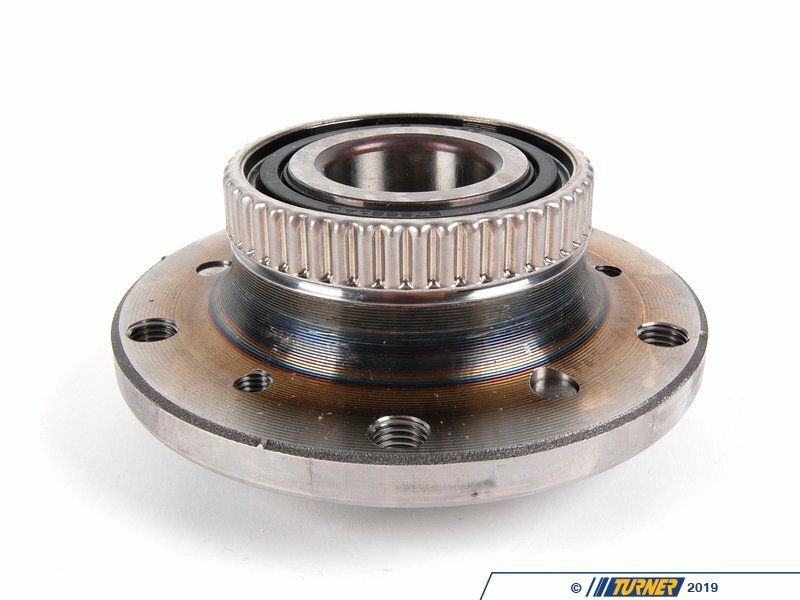 E46 M3, Z4 M Front Wheel Hub Assembly with Bearing. 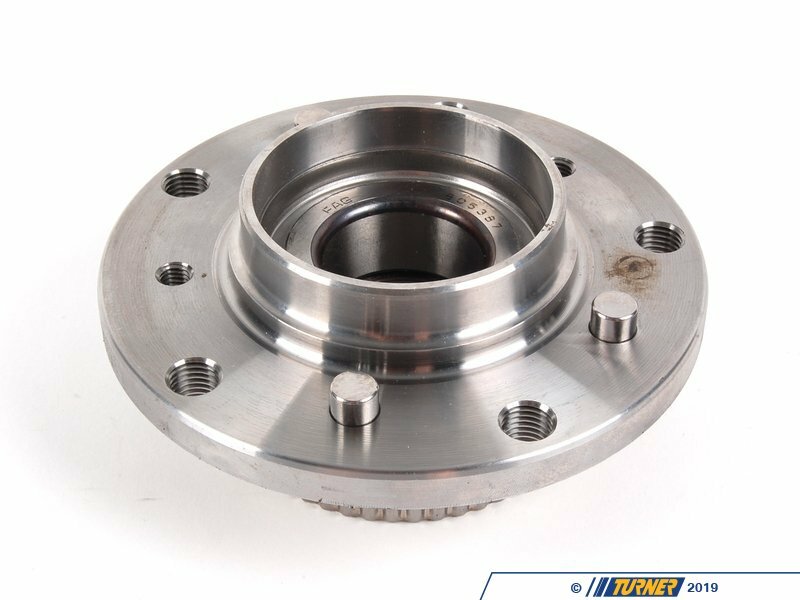 This is an OEM Wheel Bearing Hub Assembly made by FAG and meets all of the OE specifications for fitment and life. 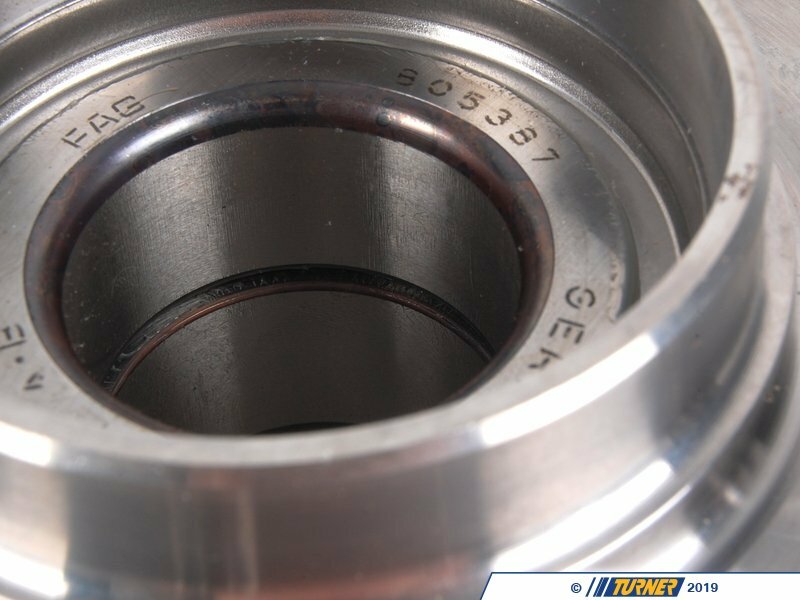 FAG is an OE supplier to BMW as well as several other German marques. 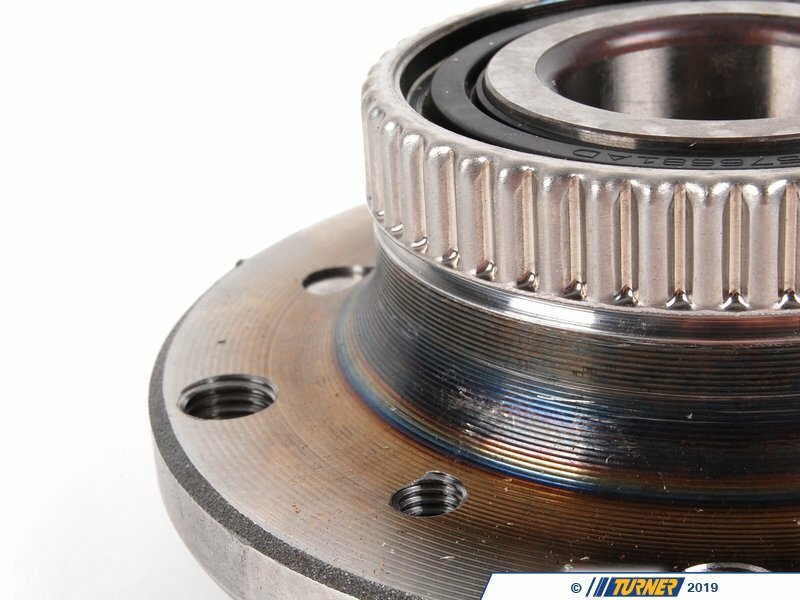 (SKF does not have a front bearing assembly for the E46 M3).